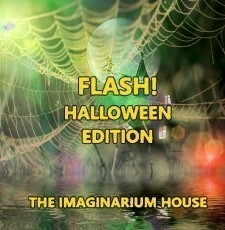 The members of the Imaginarium House bring you 'Flash! Halloween Edition.' Includes work from various writers. A short story written for last year's Dead Lori competition. A short story written by Imaginarium House member Hullabaloo22. The last post. 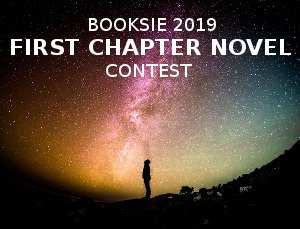 Written by Imaginarium House member, Akumakaze.